The Russian Spaniel is the first Spaniel breed recognized in Soviet Union after World War II. 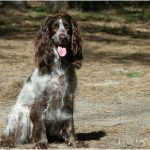 This is similar to English Cocker Spaniel in physical appearance but there is a little difference. This is a popular breed in Russia which is originally bred for hunting. 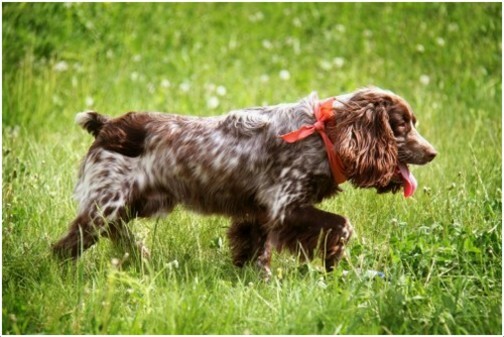 The Russian Spaniel is a popular hunting breed in Russia along with many other hunting breeds. Despite its popularity is Russia it is introduced to the world only after 1990s. 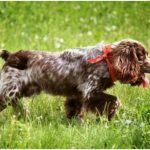 This breed of dogs is widely used for hunting ducks and rabbits as they are good hunting dogs. They are not recognized by any major or large kennel clubs. They are strong working dogs and they can best fit in the farms. They are good hunters in wood lands, fields and marshland. They are very friendly in nature and very fond of children and playing games with them. They are good with other dogs regardless of their breed and also with other pets like cat. As they are hunters smaller animals should be protected from them. Proper socialization is needed to develop good temperament towards kids, dogs and other pets. They are easy to train but make sure consistent training and proper socialization is given to them as they are basically hunters. They Russian Spaniels are not hypoallergenic dogs. 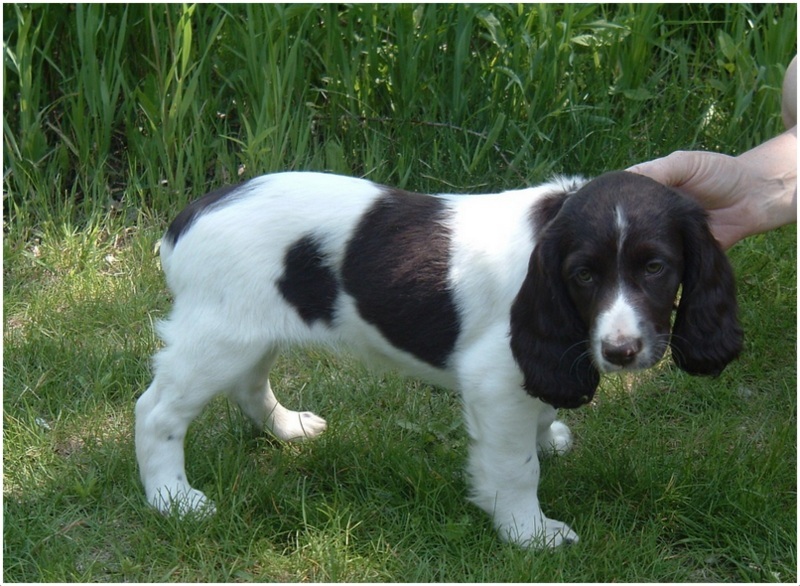 The price of Russian Spaniel is not known but it may range from $400 USD on an average. 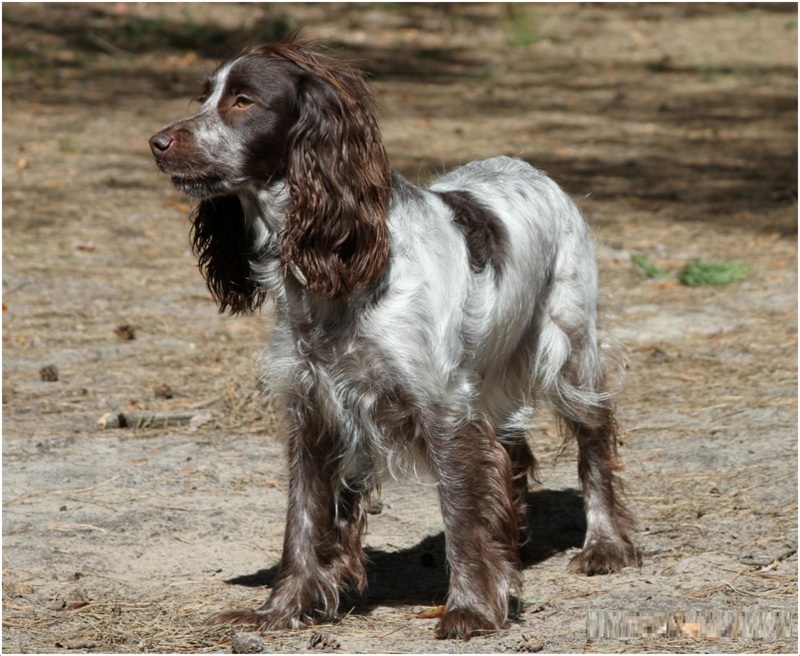 The Russian Spaniel has a sturdy bone structure and well-built body. 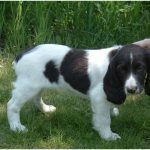 They have long body with muscular legs and look similar to English Cocker Spaniel. 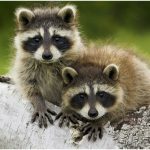 They have medium sized drooping ears on the head and dark, large and oval shaped eyes. 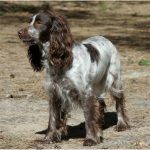 The coat of the Russian Spaniel is short, smooth and tight to the body and the ears and legs are feathered. They come in various colours and mostly the ears and part of head are dark coloured. The various coat colours they come in are black & tan, brown & white, Black &white and solid colours. They come with or without black spots or with many other colour markings. 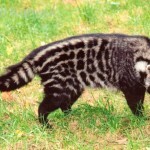 They are small sized dogs and both the male and female dogs are around 15 to 17.75 inches (38.1 to 45.1 cm) in height. Both the genders weigh about 20 to 35 lb (9.1 to 15.9 kg). They are very energetic, lively, strong and compassionate dogs. 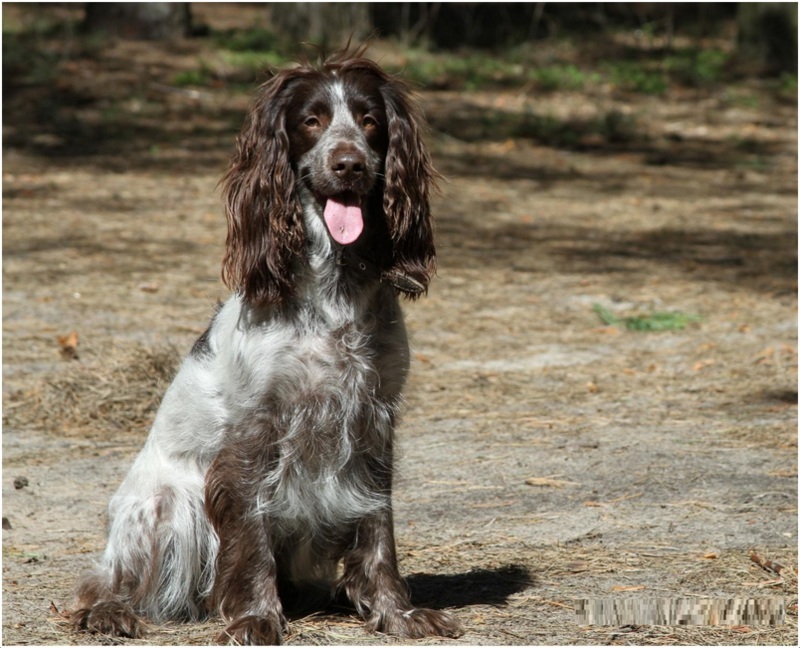 The Russian Spaniels are good working dogs, hunting dogs and gun dogs as well. They like to play retrieving games a lot and they are very good at them. They are very good with the children and like to play with them. They are easy to train and they are smart enough to learn very quickly. They are very compassionate and very devoted to the owners. The Russian Spaniels are very active, agile and alert which make good watch dogs. They are very happy breed and like to hang out with the owners. 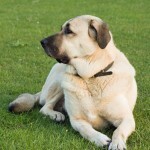 There are no specific or significant health problems recognized in this breed. Basically, Russian Spaniel is a healthy breed and is strong breed. They are prone to very fewer health problems like ear infections due to their large drooping ears, over weight problems and some food allergy problems. Rather than the above problems no specific health problems are noted. Regular checkups and vet’s advice would help to keep the pet healthier. The diet plan should be strictly followed in case of Russian Spaniels as they are prone to overweight problem. They like to eat a lot so strict diet plan is mandatory. The diet should contain healthy, good quality and low fat feed in order to maintain pet’s fitness. About one to two cups of feed would be sufficient and the diet should contain meat, milk, drinking water and dog food. As they are small in size they can fit in the apartment well and they are very active dogs. They can adapt to all types of living conditions like urban and rural. They can suit well to Russian climate that is they can fit to both type of environments. But extreme weather conditions make them sensitive. They need proper physical exercise as they have lot of energy. They are strong working dogs and need to exercise a lot if they do not work. Daily walk on long distance is recommended. They have strong hunting instinct, so they have to be placed in secured areas. 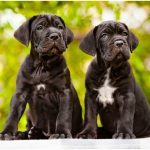 They are very energetic, smart and active dogs and are very active indoors and outdoors as well. The Russian Spaniel may give birth to 2 to 4 puppies in one litter on an average. The puppies and pet need special care as they are very little and sensitive. Do not unleash the pets on road or daily walk or in unsecured areas. They have hunting instincts which may lead them to follow the small animals, this may cause accidents. Bigger dogs and other animals may turn dangerous to them. Dog thieves are another hazard for the pets as they are one of the popular breeds. After attaining proper age and maturity the pet can be taken for breeding. Professional breeding would be advisable as it is a healthy process. Pet’s health should be good condition before breeding. On an average the Russian Spaniel lives about 14 years. They can survive longer in healthy environment and good health condition. Proper care and attention is needed to keep the pet healthy and fit. The Russian Spaniel needs very little grooming and occasional bathe is sufficient. Brush the coat at least once or twice in a week so that to remove loose and dead hair. They like to be dry and wards off the water. Clean the ears regularly as they are prone to ear infections. Clean the area around the eyes and trim the nails twice in a month. Brush the teeth regularly to keep away the gum diseases and dental problems. The Russian Spaniel is an average shedder and sheds moderate to low. Regular grooming and proper attention keeps it away from shedding and prevents hair fall. So regular grooming is necessary to keep the pet clean and tidy.